There’s no denying that world is rapidly shifting from analogue to digital. People are consuming more and more digital content on a daily basis – on mobile phones, laptops, desktop computers at work – and companies that have not yet recognized this in their marketing strategies need to adapt fast. Well, starting the clientele with different business owners, entrepreneurs and marketing professionals, they ask a similar question every time i.e How can you as a (Digital Marketing Company) generate the most outcome at the lowest price point? But the vital point to be taken care of, such question is making the client aware of today’s digital landscape and its benefits through competitive market size. 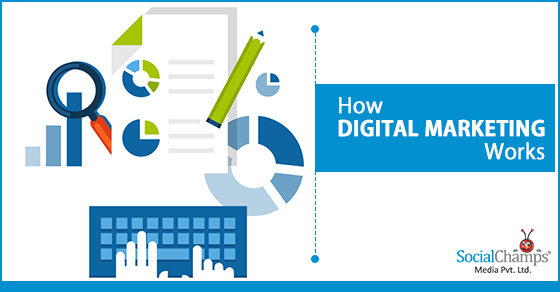 So, How your digital marketing campaign works? A digital space starts with a cohesive campaign, which consists of mobile considerations, organic search, social media marketing, content marketing and lead nurturing. 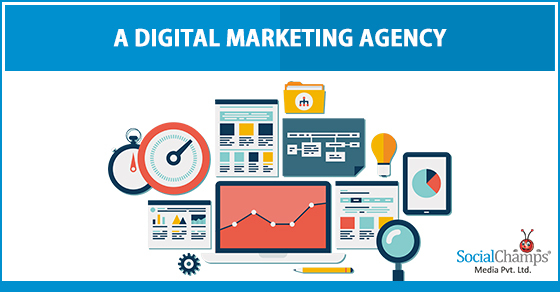 These elements altogether define your digital marketing strategy and henceforth your outcome. First of all, digital marketing is infinitely more affordable than traditional offline marketing methods. An email or social media campaign, for example, can transmit a marketing message to consumers for the merest fraction of the cost of a TV ad or print campaign, and potentially reach a wider audience. Rather than conducting expensive customer research, you can quickly view customer response rates and measure the success of your marketing campaign in real-time, enabling you to plan more effectively for the next one. How can we be a part of your successful journey? Much of today’s “customer journey” occurs in the digital realm—a place beyond the direct control of companies, but highly sensitive to efforts to provoke and amplify social engagement. 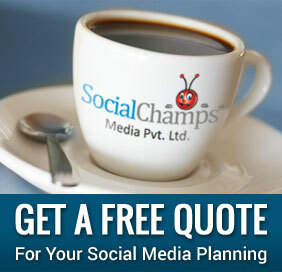 We help you achieve a right journey to start with online and social presence. Our expertise in this field tells your brand to adopt digital marketing models to better engage customers before, during, and after the purchase. We as a Digital Marketing Agency “pull” consumers into an ongoing conversation about the company’s products and services and help them create their outcome as they questioned before. There is no one right way to accomplish this engagement, and there are many possible pathways to success. But it’s critical that marketing organizations begin the digital journey as soon as possible to keep pace with shifting consumer expectations and behaviors. The bottom line is, the digital age is here, and those businesses that fail to adapt to the new marketing climate are at great risk of going extinct sooner rather than later. Please share your thoughts and help us think better every day! Very nicely written post. It is really difficult to get this kind of with useful information. Thank you for the useful ideas you have shared in this information. Glad that you liked the post Steve. Thank you for writing. Cheers!